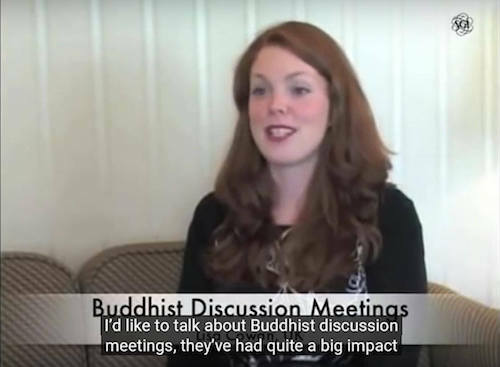 This short video explains the heart and spirit of discussion meetings that are a cornerstone of SGI activities and their impact on her life. 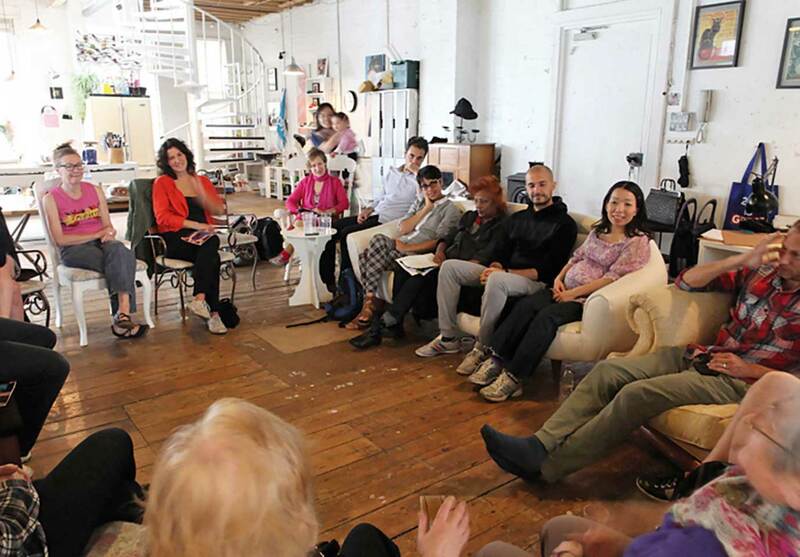 Dialogue around a theme is an important aspect of the discussion meeting. Anyone is free to speak or not. All points of view are welcome. The SGI is a lay organisation. 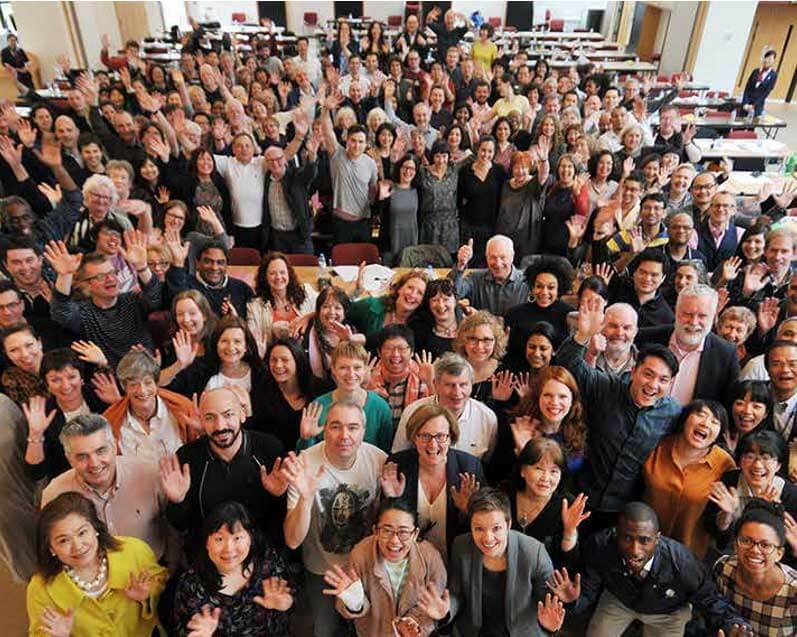 The centres where members come together to chant, study or plan events are open and nurtured as culture centres rather than as temples or churches. 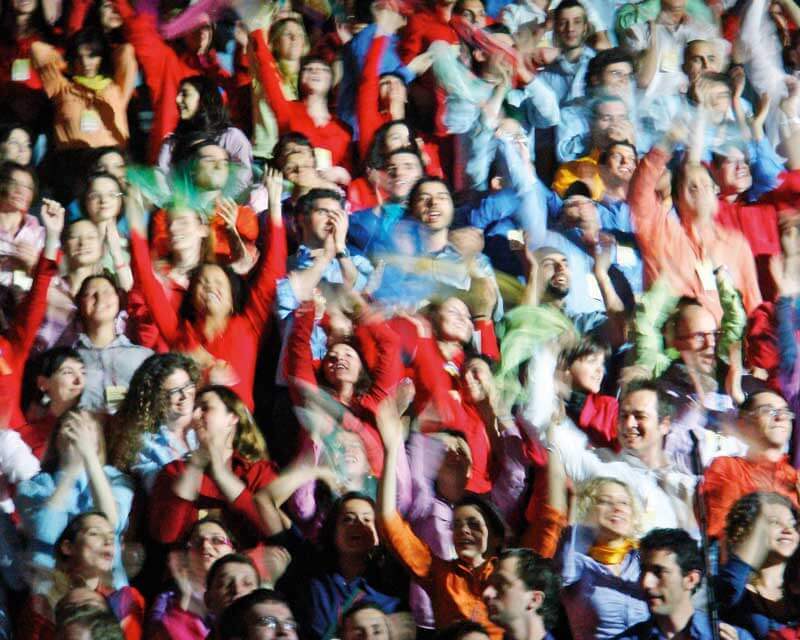 Centres are representative of the areas in which they are situated and of the people responsible for their development. Therefore there is not one model, although each centre contains at least one room dedicated to chanting in front of the Gohonzon. There are currently 4 centres in the UK. These are open to members and the public alike. Please see details below for opening times and contact details. How to make contact with SGI in different countries? 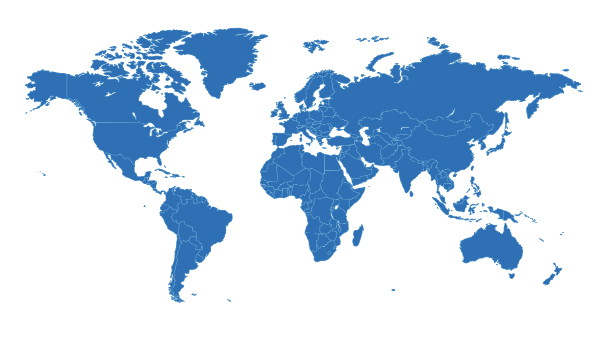 There are SGI members in 192 countries and territories. This link will take you to the SGI website, providing detailed information about making contact.